Had your fill of Christmas parties? 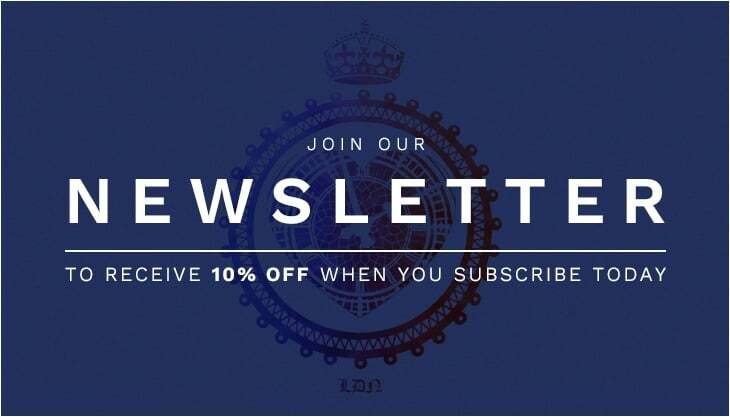 Having introduced in excess of 30 news colours and patterns to our burgeoning line up during 2018, our growth shows no signs of abating. At the global forefront for research and development, We’ll be adding at least 8 (eight) exciting technology advanced new films during 2019. PU MAX – is our new faster weeding film, yet retaining the ability to cut ultra fine detail. A world leading premium quality all-round t-shirt vinyl for everyday printing of leisure, fashion and sports wear. Available in 41 colours, including 5 vibrant neons, with a new Rose Gold arriving in Spring 19. 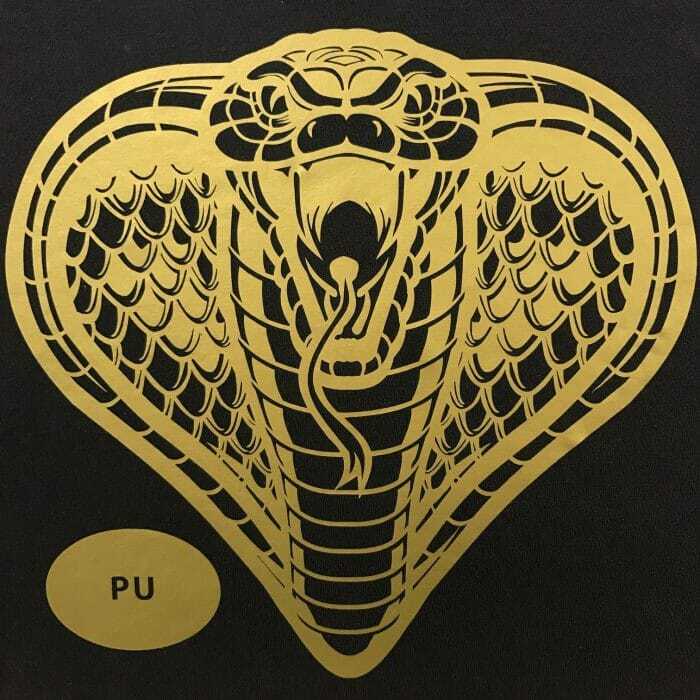 PU MAX incorporates a very high grade of PU, for a softer, more luxurious transfer. All colours becoming Hot Peel during 2019, with a Stretch PU MAX sports version to follow. To read more & order PU MAX click here. *Lux: noun – The measurement of brightness. The next generation in Glitter films is here. 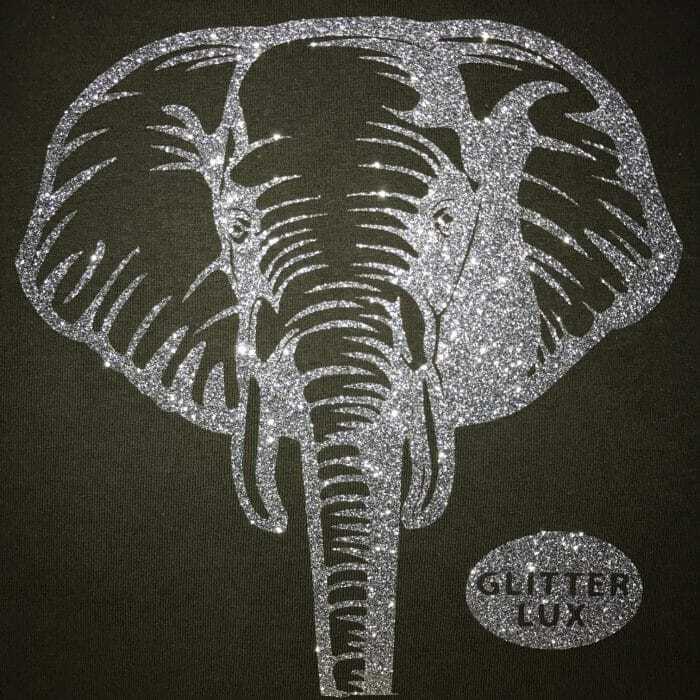 With an unrivalled brightness coming from within the structure of the film, Glitter Lux is also unusually smooth, making for a truly unique Glitter film not seen before. Retaining the deep sparkle & rich colours of all Dae Ha Glitter films, its smooth nature & brightness takes Glitter Lux to a higher plain. To read more & order Glitter Lux click here. Silicone Ultra – Two versions of the ultimate in heat transfer film – Silicone Flex – will be available in 200 & 500 micron versions. Silicone Ultra is colour rich, has great stretch and rebound properties, and with natural dye sub block out properties, makes it a superb garment film for sporting and fashion decorators alike. To read more & order Silicone Ultra click here. Stretch Glitter – After two year’s development, we have created a world first Stretch Glitter. With the same deep sparkling effect as our Premium Glitter film, Stretch Glitter has awesome stretch & rebound properties, which the dance & sporting world has been craving for. To read more & order Stretch Glitter click here. 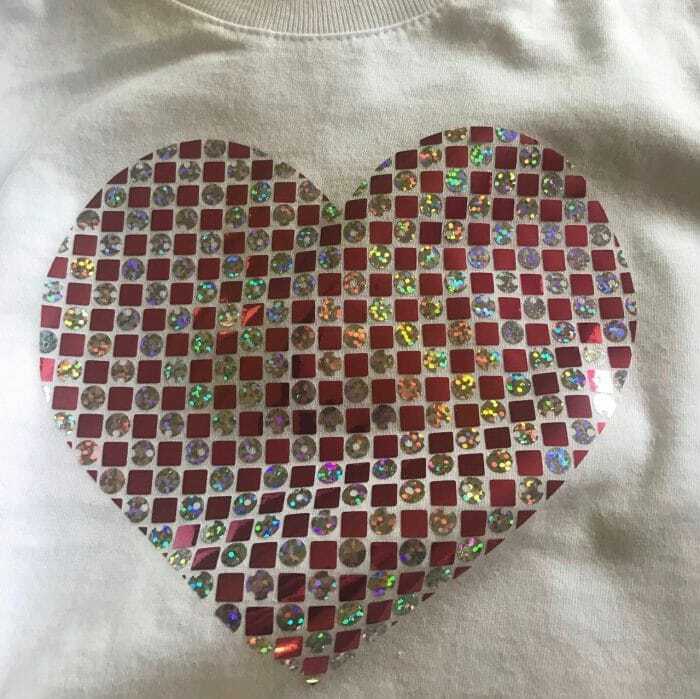 Design Film – Produced by combining circles & squares from our Holographic & Metallic films into one striking heat transfer film, that takes on a Rhinestone / sequin effect when viewed from different angles. Dae Ha Design Film is truly unique in every way. This film can also be sublimated. Watch How to use Design Film video. Read more & order click here. 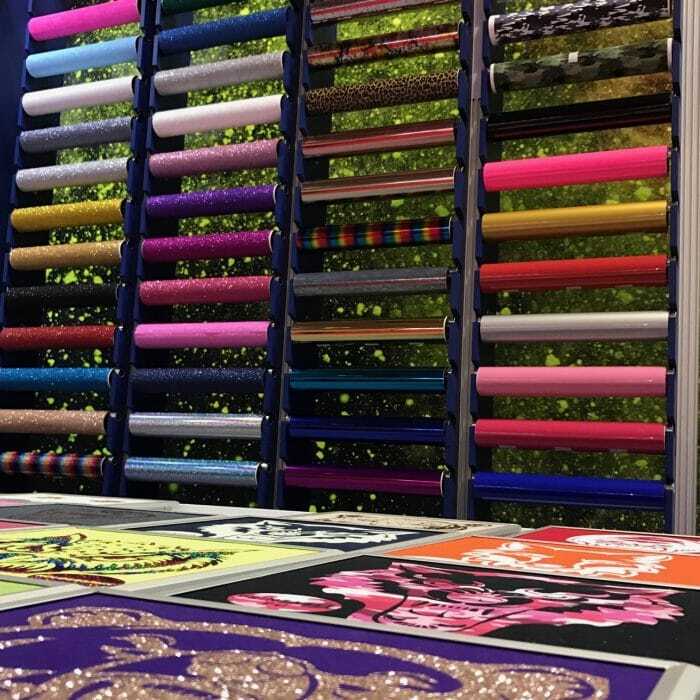 With a range of colours and films that will top 250 combinations during 2019, we are the “New Face or Colour” for garment decorators of all sizes, and in a unique position to offer an unrivalled quality to price ratio for each and every one of them.